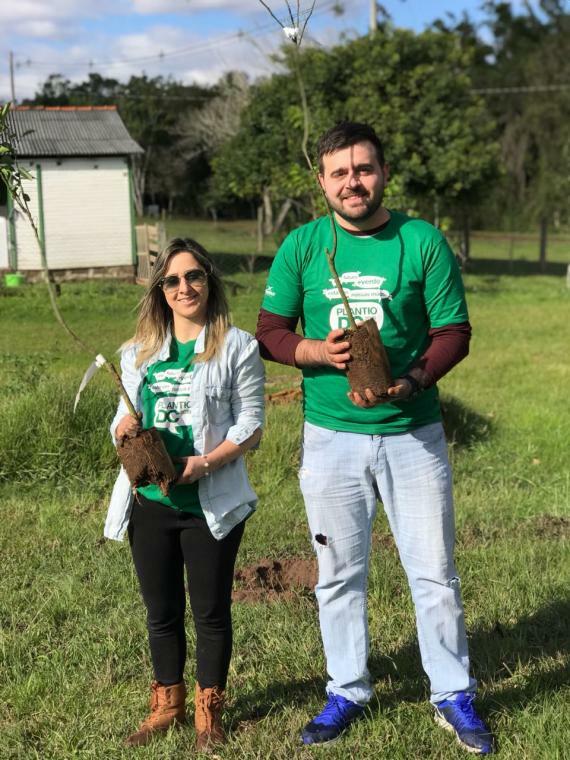 At DC Logistics Brasil, the socio-environmental responsibility program is taken seriously and integrates the company’s Business Plan, with the goal of embracing ethics and citizenship. 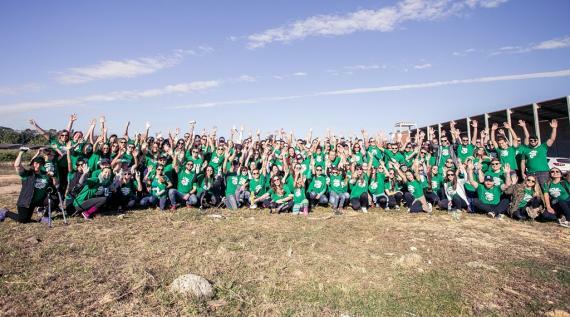 Through it, employees commit with the world’s sustainability, respect to all forms of live and the environment, making sure that the next generations have a better future. 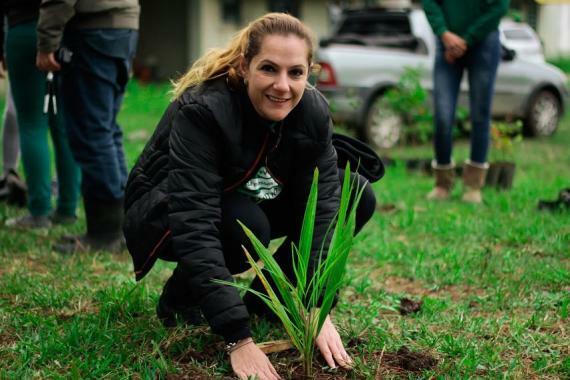 The company's commitment to sustainability is exercised daily within the facilities, with the participation of both employees and customers, who are encouraged to value the concepts related to socio-environmental responsibility. 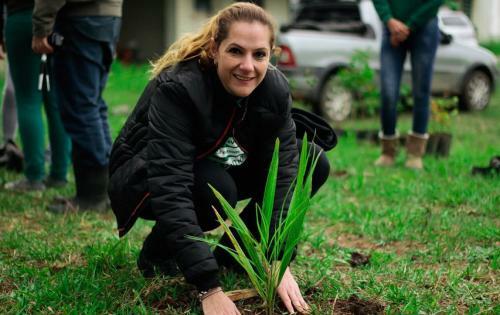 Sustainable construction of its head office, in Itajaí / SC; hiring of people with special needs; selective collection of waste in its head office; financial support to NGOs; community garden; social actions on special dates such as Christmas, Children's Day; support to socio-environmental actions such as the donation of hospital towels to Children's Hospital. 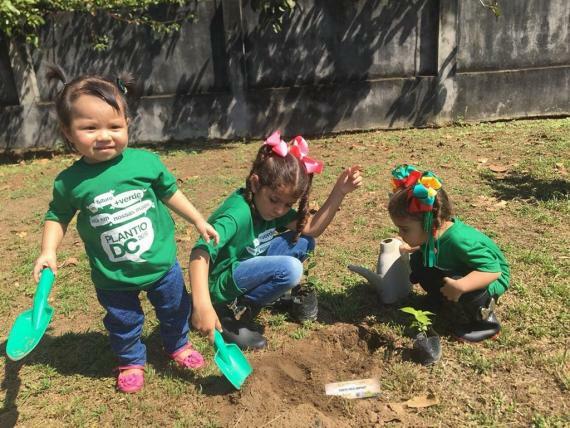 With a special highlight on the “Plantio DC”. 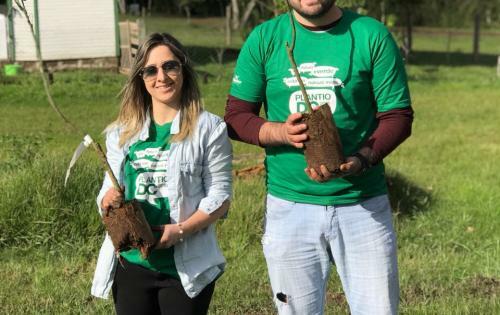 Since 2010, DC Logistics Brasil has been doing the "Plantio DC", an environmental action that aims to plant a tree for every cargo shipped within the month of June, with all DC’s offices taking part on. This period was chosen due to the celebration of the World Environment Day, on June 5. 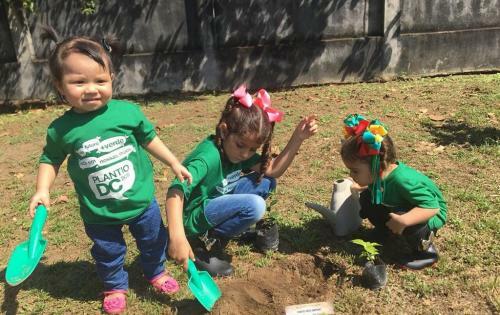 Over 30 thousand new trees have already been planted on the 12 cities DC is present with it’s offices: Itajaí (SC), Curitiba (PR), São Paulo (SP), Porto Alegre (RS), Manaus (AM), Campinas (SP), Vitória (ES), Rio de Janeiro (RJ), Belo Horizonte (MG), Recife (PE), Salvador (BA) e Fortaleza (CE). 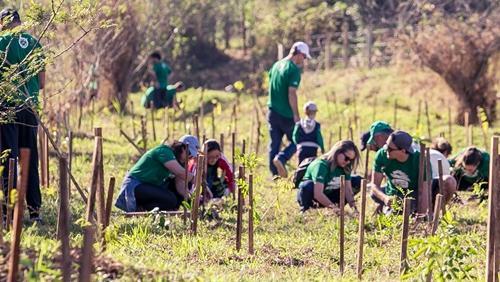 The activity is also a way of stimulating, uniting and engaging employees, who participate in the planting and become personally involved in the project.